Easy Rider Cannabis Seeds. The variety for inside outside and greenhouse. 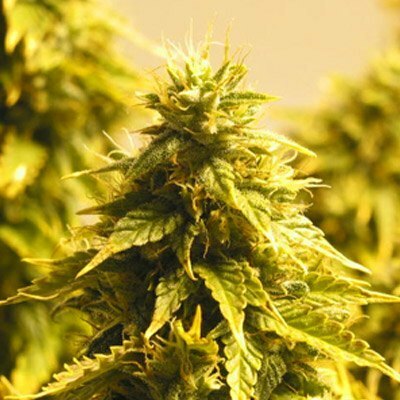 These marijuana seeds will grow under any circumstances and produce a nice bud. Its an early flowering Sativa/Indica hybrid. Tags: Easy Rider, Fast flowering sativa. Gives beautiful tall fat tops. When grown outside this marijuana plant shows a little purple in the end. 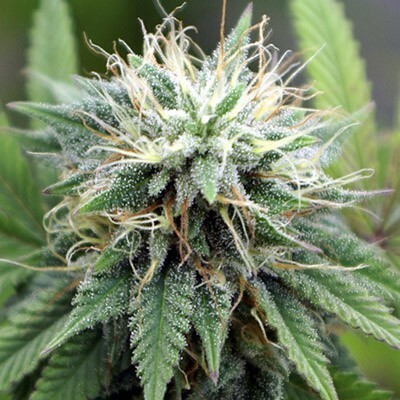 It has a real sweet aroma and an uplifting sativa high that takes it easy on your cerebral. She’s not trippy like most sativa’s but she won’t knock you out like an Indica. Easy Rider is a great stress reliever and she’s a perfect strain to try for your first time as you’re almost guaranteed to have a good time and never get paranoid. This strain, she’ll treat you right. Novice growers first choice as she’s forgiving indoors or out. She’ll stay compact and resistant to pests and animals with a very short flowering time of 7 to 8 weeks. She grow’s well outdoors in the forests of Quebec and British Columbia.